Aside from our aptly-named ongoing The Witzard Interview(s) series, 3 Fee High & Rising new artist featurette, and producer-selected playlist Beat-maker Bedrock, we really don't have a lot of recurring columns here at The Witzard. Partly because my fiance and I just moved into our first home together within the last month or so and also because there's just an influx of solid independent releases before year's end, I thought it might be a good time to start up a new recurring weekly wrap-up column tentatively titled, The Witzard's Take 5: Five Independent/Self-released Albums & EP's Worth Checking Out This Week. So, without further ado, here's The Witzard's Top 5 albums/EP's for the "week of" 10/27-11/3—a slightly expanded "weekly" edition to include a couple releases from last week, as well—in no particular order or ranking. Now, a few of these artists should be quite familiar to The Witzard regulars, while some might be entirely new, but regardless, scroll down for a brief, yet detailed, synopsis of each artist and their latest EP or album release. 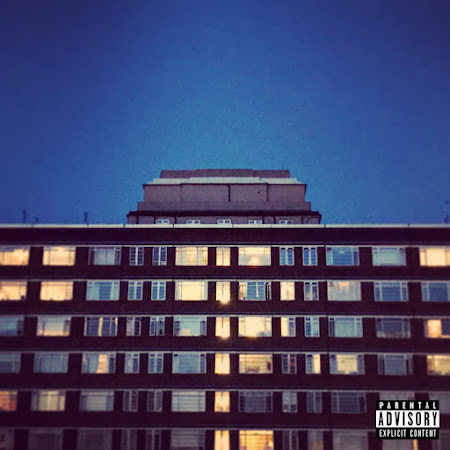 Charles Edison is a London-based emcee, producer, and newest member of Delusionists. Reception EP, now available on cassette and digitally, is Edison's proper follow-up to his May 2017 EP, Waking Up. It bravely examines Charles Edison's internal battle with himself and recent battle with substance abuse and is now 378+ days clean and sober. Some of the materiel included on Reception EP dates back to his earliest collaborations with friend and now-bandmate Ben Black (Delusionists) during the period after his stint in rehab when they first met up and started working together. I recently interviewed Charles Edison about his struggles, influences and inspirations, and latest EP, amongst other topics. Edison's Reception EP is now available for streaming, digital download, and purchase on limited edition cassette from his Bandcamp page. It seems as though new material from Delusionists & Charles Edison should be expected in the not-so-distant future. Kyle Tierce was one of the Founders and Creative Director of now-defunct "spacey East Coast Art-House" label, as described by Zilla Rocca, World Around Records, who dually functions as Boston-based producer and beat-maker D. Quandary. Right around the time World Around Records folded, I did an expansive 2-part artist-involved think piece on the label's final comp. We Are World Around Records, Vol. 6. Now, nearly nine months later, Dr. Quandary has returned with his first non-compilation full-length since his 2011 "short-form experimental beats" album, Sigils. Jukebox Buddha was released last Friday, October 27th and boasts features from the likes of frequent collaborators TIMESCANNER, PremRock, Elder Orange, Has-Lo, Zilla Rocca, Godforbid, Louis Mackey, and Astrid Engberg. 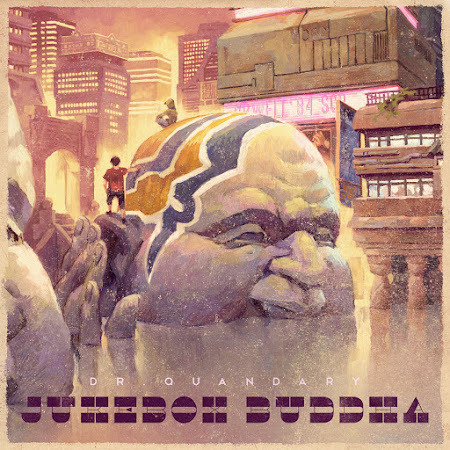 Quandary himself ambiguously describes Jukebox Buddha as "an anachronism—a weathered and time-worn record from the not-too-distant future, discovered buried in the long-forgotten ruins of the ancient past." Dr. Quandary is is already planning his next release: "Jukebox Buddha Instrumentals" this November, which will likely coincide with his Beat-maker Bedrock column. 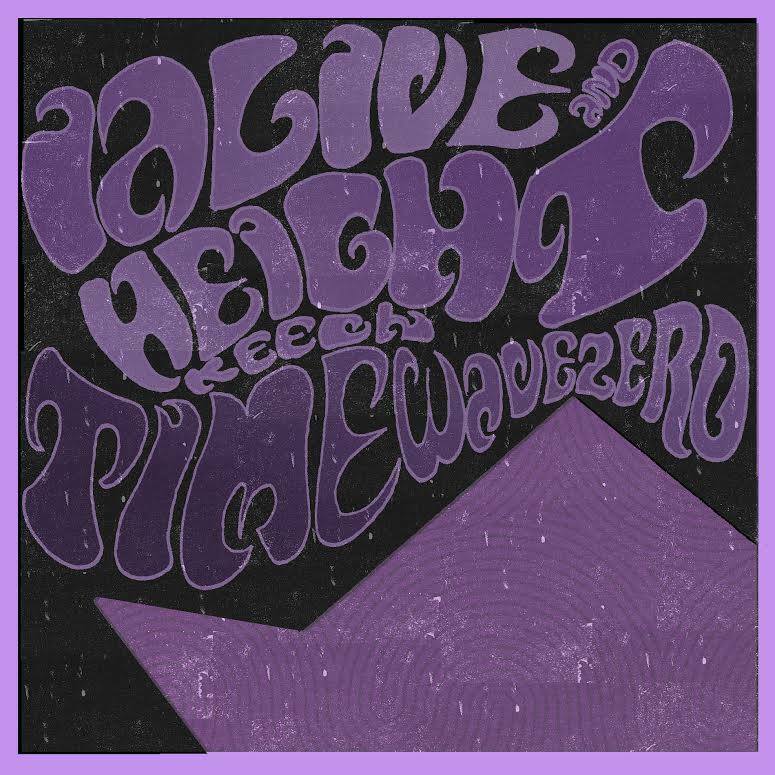 Just released this past Monday, October 30th, TIMEWAVE ZERO is the inaugural collaboration from East Coast-based rapper-producer duo ilaive & Height Keech. Both boundary-pushing rappers and producer in their own right, Height makes the beats and ialive delivers the rhymes on this fine collection released on Cold Rhymes Records. TIMEWAVE ZERO was recorded by Donovan ialive, who also provided additional production work and bass on "Knives;" the album's 13 Psych-Rock-tinged tracks were then, mixed by both Height & ialive and mastered by Franklin Yaker. TIMEWAVE ZERO features a few sparse guest verses from rapping friends Darko The Super, Yikes The Zero, Cody Cody Jones, and even a verse from Height Keech himself on "The Four Man Correct Style." TIMEWAVE ZERO channels sonic tones of critically-acclaimed rapper-producer albums such as Jaylib's Champion Sound, MADVILLAIN's MADVILLAINY, DANGERDOOM's THE MOUSE & THE MASK, and even UllNevaNo & Jumbled's recent The Ghost of Len Bias EP. "What up! Well, as a huge fan of the show, I decided as soon as they announced the date for [Stranger Things] Season 2, that I'd work on a project around it, but then, life got in the way, I did two huge tours and a new release.... but four days away from the show drop date, I decided I would try to get the project done, so I booked out my studio for one full day and knocked it out," Mega Ran wrote via email, upon the Monday, October 27th release of his STRANGERS EP. After reinvigorating the project, Mega Ran tracked down synth producer Isidor on SoundCloud, who happily provided a few tracks, as well as Mat Mania: The Album/The Revenge producer Lynx Kinetic and Synth-Wave/Cyber-Punk producer DEADLIFE. "Six hours later, we had done it. I'm super proud of it and it serves as a light appetizer, a crash course even for season one, and perfect primer for Season 2. I hope people enjoy," Mega Ran continued. 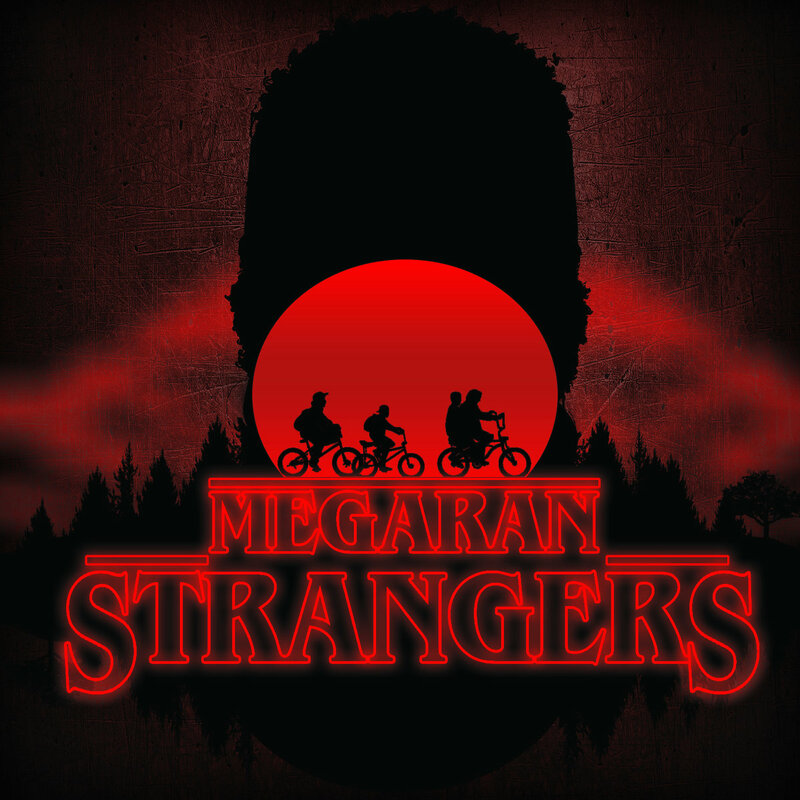 STRANGERS EP is currently available on Bandcamp on a Name-Your-Price basis, as well as 50 limited edition CD's. 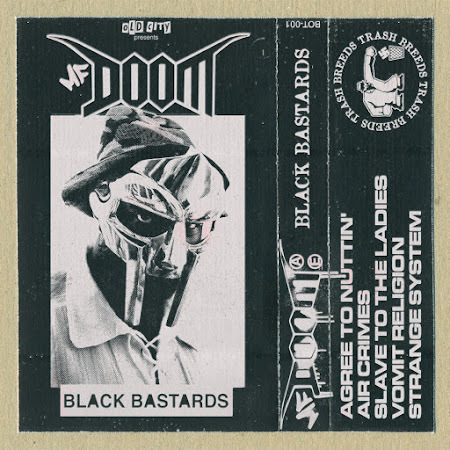 Bl_ck B_st_rds is of course, the second scrapped and long-shelved 1993 album from MF DOOM-led (then, known as Zev Love X) KMD, which was finally given a proper release on Sub Verse Music in 2001 and re-issued again on DOOM's own Metal Face Records in 2008. 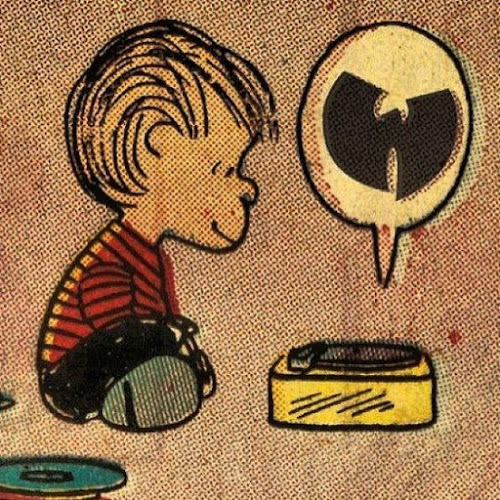 It's been nearly 25 years since and DOOM has garnered wide-spread acclaim with numerous projects on record labels like Big Dada, Elektra, Epitaph, Fondle 'Em, Lex, Metal Face, Nature Sounds, Ryhmesayers, and Stones Throw. He's also, inadvertently become the subject of many highly-revered remix and mash-up albums including MF DOOM Meets Clutchy Hopkins... Def vs. DOOM, Nastradoomus Vol. 1-2, SWIFT & CHANGEABLE: The Prequel, and super-fan Mos Def's "BEY ON DOOM" video playlist EP. And now, thanks to the extremely inventive mind of Philly-based producer and beat-maker Justin "Old City" Mayer, we have Black Bastards EP; a sprawling, 6-track mash-up of DOOM acapellas and frantic instrumental tracks from UK Crust Punk pioneers Doom. It's almost a bit hard to believe no one has tried to mash-up DOOM/Doom before now! But to any effect, Old City's Black Bastards EP is now available on Bandcamp and if you dig what you hear, ch-check out my recently published interview with the man behind the beats, Justin Mayer.